Who would you run 100 miles for? Two estranged brothers. Living in two fringe worlds. 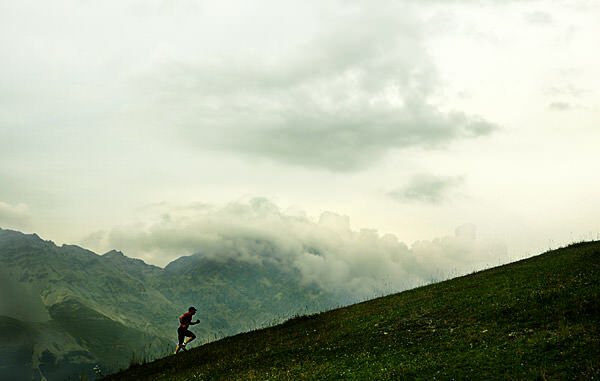 Caleb is an ultramarathon runner, racing brutal hundred-mile marathons across mountains. Shane works in biotechnology, looking for cures for the diseases of our time. When a baby develops a fatal genetic illness, each begins a dangerous race that will push both of them past all of their boundaries, risk everything they have, and take all of Caleb’s legendry endurance to survive. RACE ACROSS THE SKY takes us deep into new worlds and examines our culture of extremes, and how far we will go for the people we love.